Are you missing out on additional business by not doing English saddle repair?? In this workshop we will cover the most common English saddle repairs. These will include: Re-lacing (re-stitching) the pommel and cantle, replacing the billets, replacing fall-down staples and head nails, replacing knee rolls, re-flocking and much more. Also, Bob will discuss the materials that need to be used and sources for those materials, plus the tools that are required. 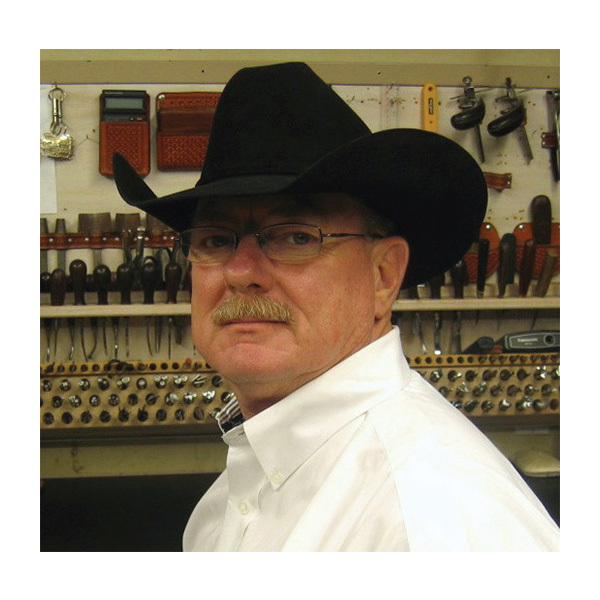 Bob has over 30 years of experience in English saddle and tack repair. Materials to Bring: Note taking materials. Cameras are welcome. 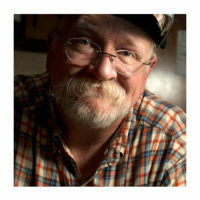 Robert “Bob” Brenner founded Pikes Peak Saddlery in 1978. As a full-time saddle maker, he makes custom saddles, tack, chaps, and repairs both western and English saddles and tack. Bob is internationally known, with customers throughout the U.S. plus Australia, Belgium, Canada, France, Japan, and Switzerland. He is the author of the book “How to Establish Prices for the Saddle Maker or Leather Worker”, which has become the standard reference book used by other saddle makers and leather workers. 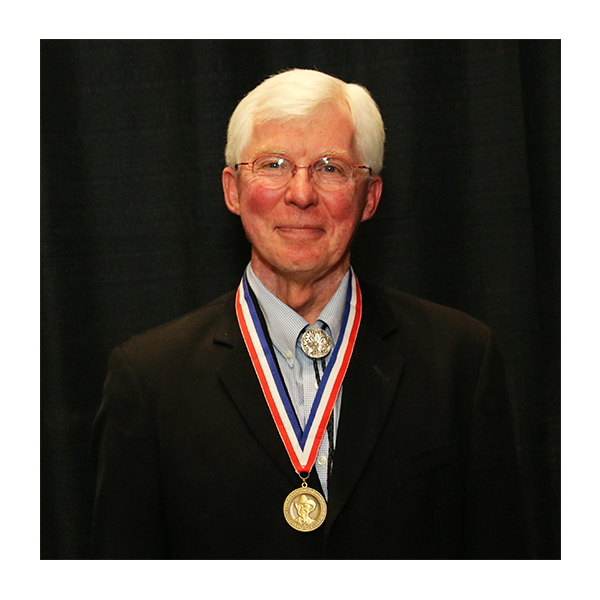 Having a Business Administration Degree from Colorado State University and spending 11 years in the banking industry, Bob set up every day, real world accounting systems in his shop which are the basis for the book. 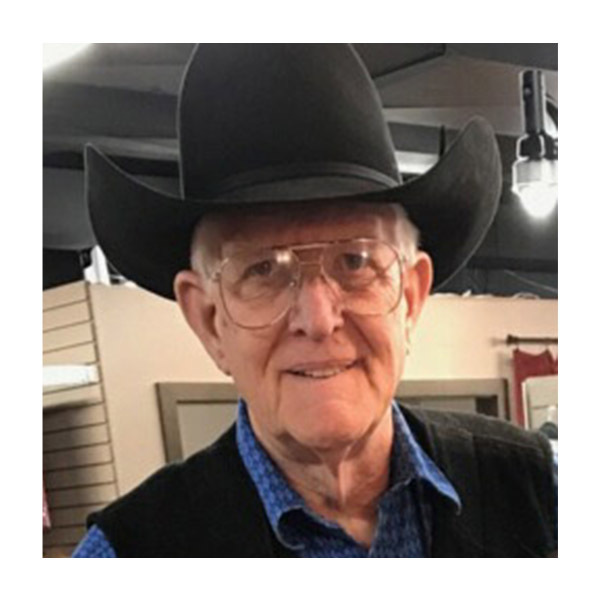 Also, he is the author of the “How to Series” and has edited and co-authored the “Green Book” on pricing plus “The Elements of Western Saddle Fit”.